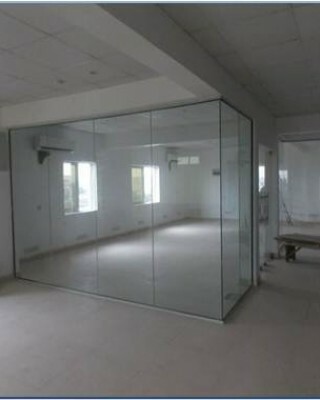 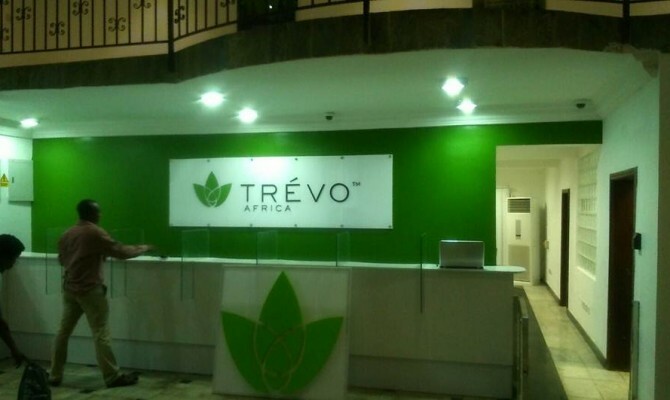 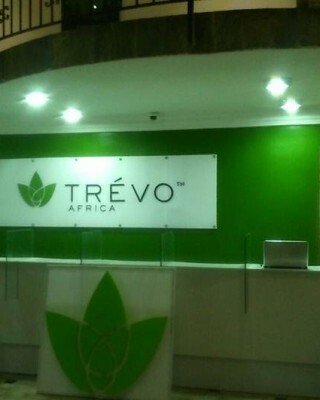 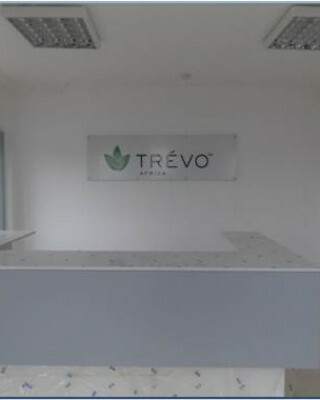 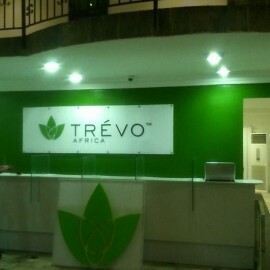 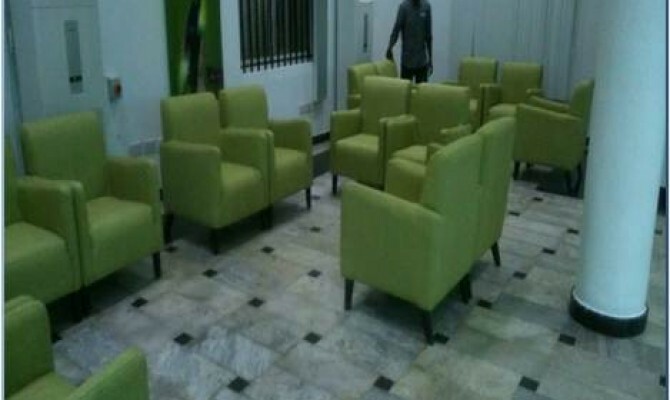 Trevo Africa LLC leased a 5 storey office building at 50 Adeniyi Jones Avenue, Ikeja Lagos and contacted Officefitout for the partitioning of the spaces. 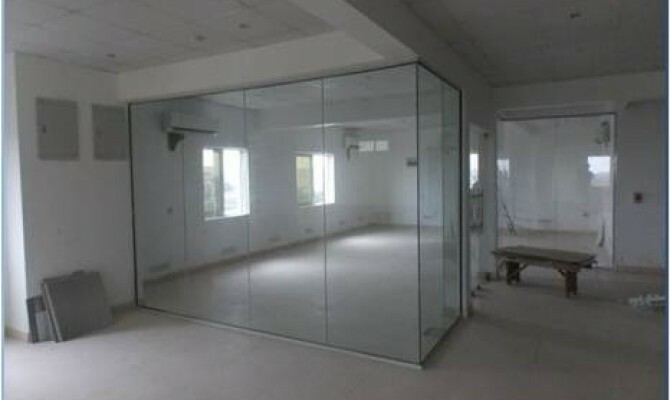 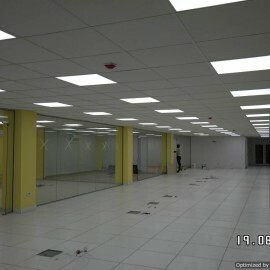 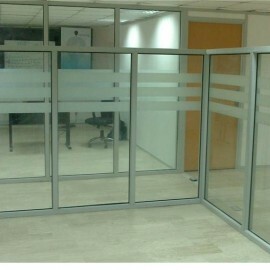 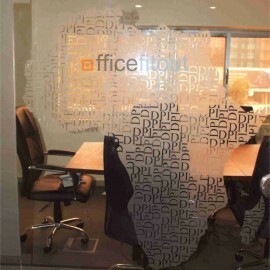 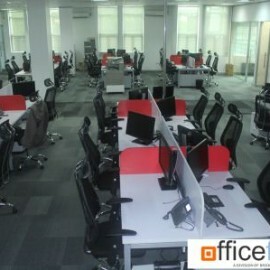 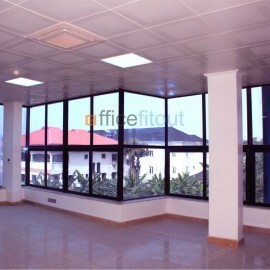 OfficefitOut brief was to carve out several seminar rooms, offices and a conference room from the space using gypsum board and glass partitions. 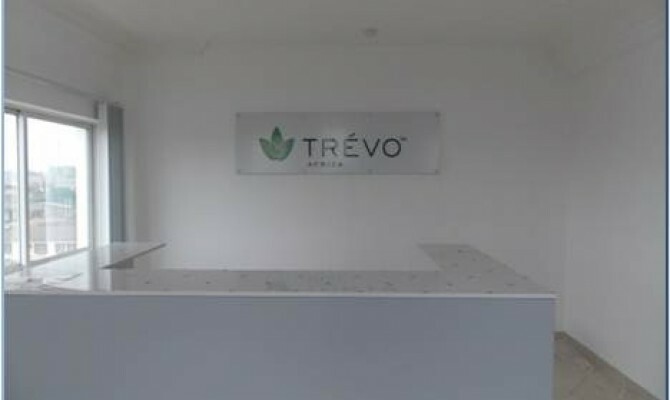 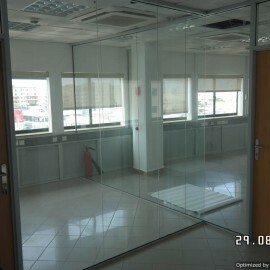 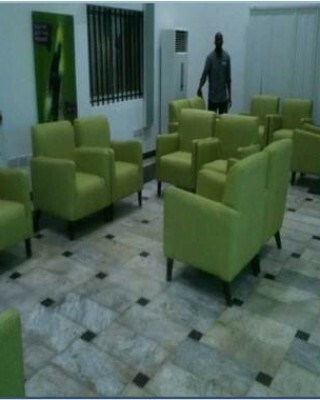 The project was concluded in record time and Trevo was very happy to write us a commendation letter on completion.